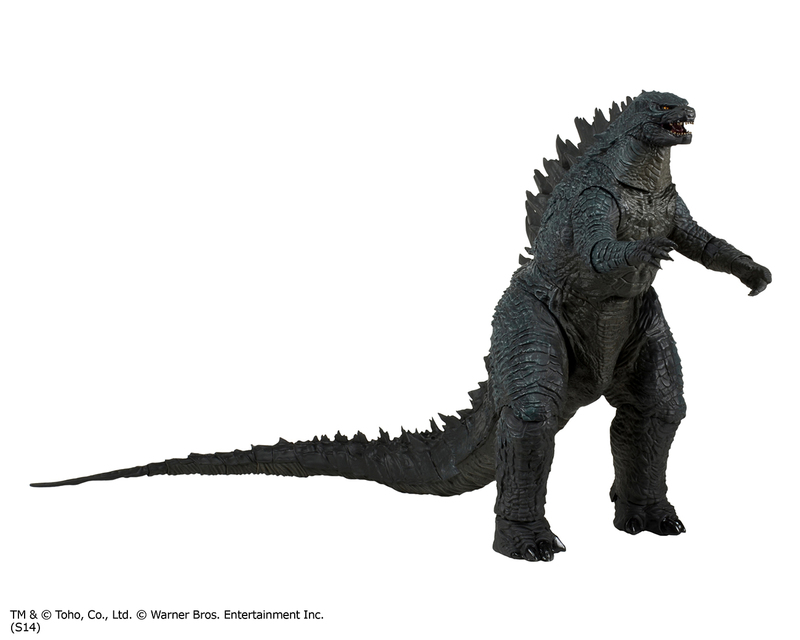 First Look at Godzilla 24″ Head-to-Tail Action Figure with Sound! You are here: NECAOnline.com » Licenses » Movies » Godzilla » First Look at Godzilla 24″ Head-to-Tail Action Figure with Sound! The monster rears his head! Enjoy this first sighting of our Godzilla 24″ Head-to-Tail Figure With Sound, then keep scrolling to hear what he’ll sound like! We could say more, but we’ll let Godzilla roar for himself. Stay tuned for more up-close-and-personal shots of Godzilla, coming soon! Keep up with NECA on Facebook and Twitter!